Iowa defensive line coach Reese Morgan made an effort build more depth a year ago and it has paid off. 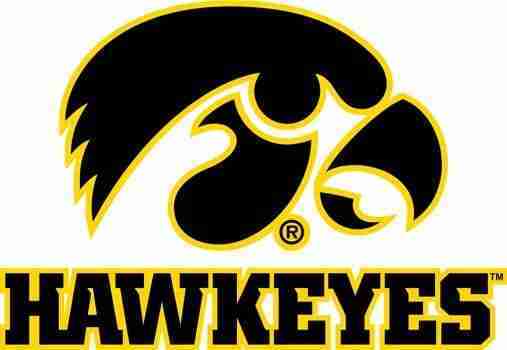 the Hawkeyes have eight players returning who garnered significant playing time for a unit that may be the deepest on the team. Morgan says it is an experienced group but one that has not taken over as the leaders on defense just yet. Morgan says the group needs to develop some vocal leaders. Northern Iowa coach Mark Farley says the first goal is to develop players than find a style of play that fits them. After an 8-5 season that included a trip to the second round of the FCS playoffs the Panthers enter their second week of spring drills. Quarterback Eli Dunne returns to lead an offense that Farley says should benefit from added continuity.